Click here to read our latest edition! Congregation Beth Israel’s Bulletin is a lively, informative publication that is mailed to the entire congregation! The front cover is graced with a thoughtful, topical article from our clergy. 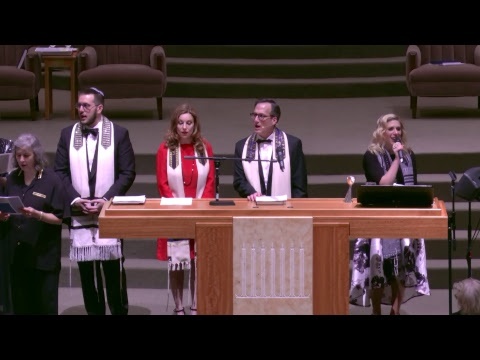 The Bulletin also contains dates and details for upcoming events, Temple news you need to know, and other articles of interest to our congregants. It is published quarterly: in August, December, March, and June. Access our latest Programming Guide here.